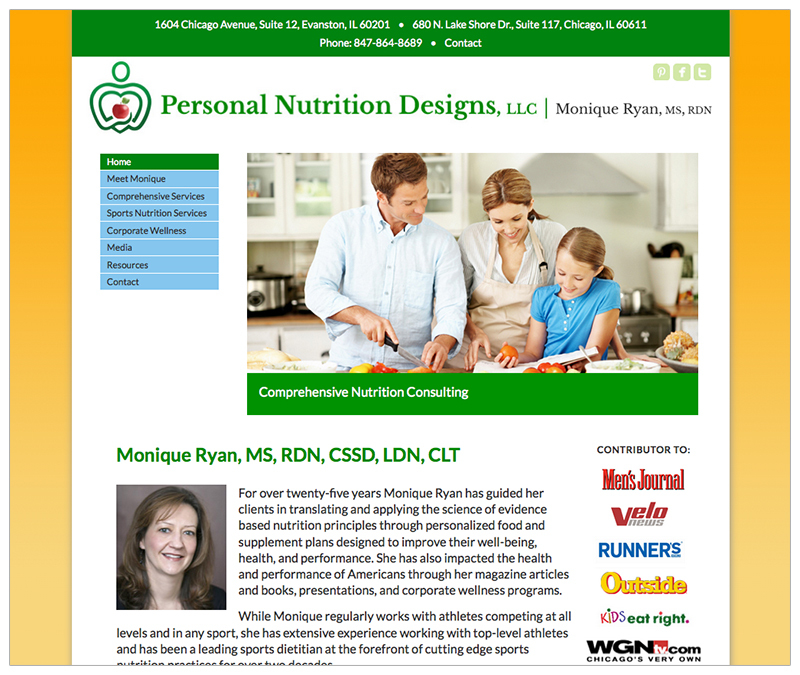 Monique Ryan is a registered dietitian nutritionist and author of a number of sports nutrition books. 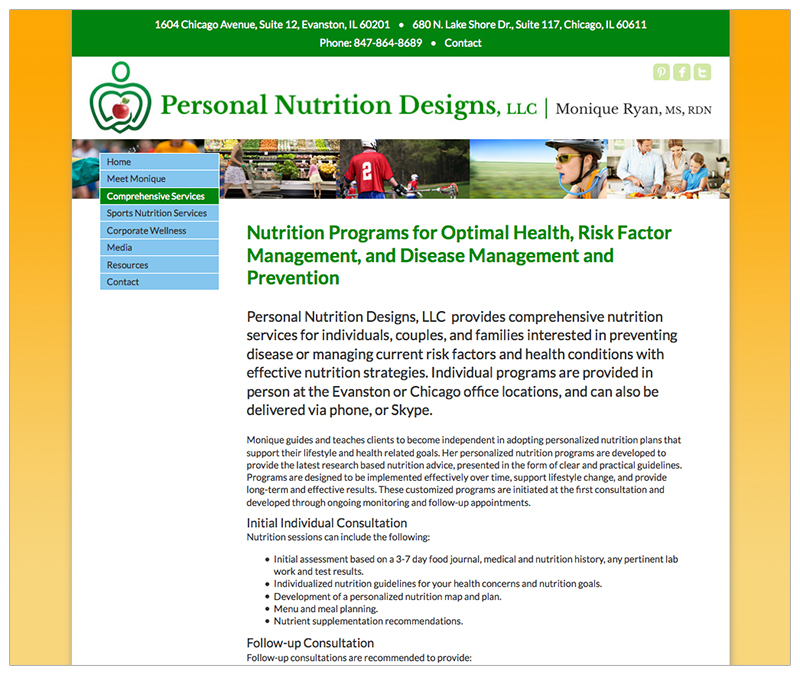 Visible Logic had previously created a website for Monique Ryan’s company: Personal Nutrition Designs. When it needed to be updated and refreshed Monique came back to Visible Logic. 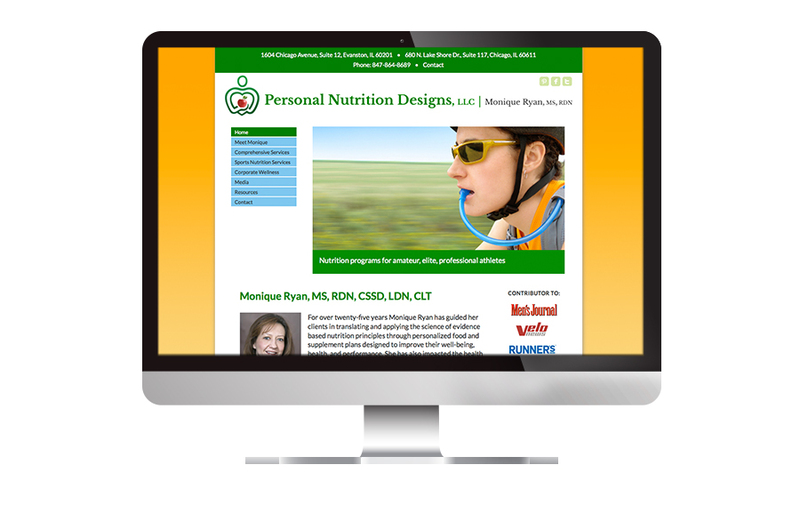 The site features her services as well as two blogs with information for nutrition and athletes along with other resources. It now runs on WordPress and integrates easily and efficiently with her social media platforms.